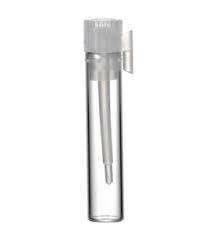 2000- Short Glass Vials With Lids .5 ml. We use calculated shipping. Shipping is based on weight - size of package and destination.